This red wine contains Sangiovese and Cabernet Sauvignon grapes. After pressing, it was aged for 16 months in barriques of french oak wood. Thereafter, the wine was bottled and refined for further 6 months before putting it on the market. 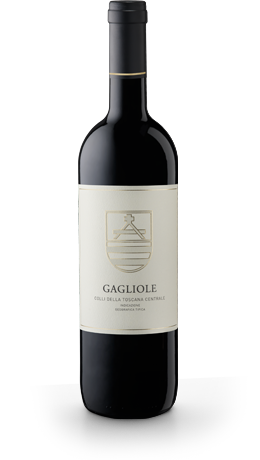 Gagliole is well structured and balanced with dense, sweet tannins.